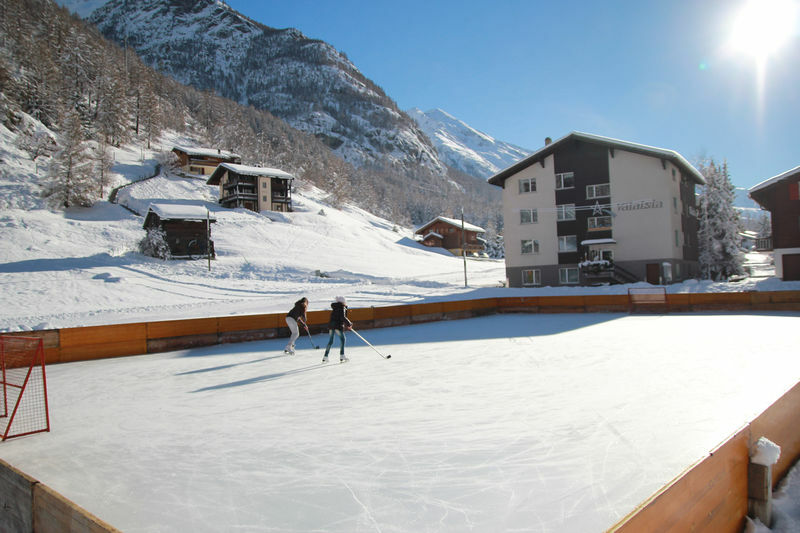 A natural ice rink in the village of Randa welcomes skaters and ice hockey players of all ages during the cold winter months. Fun on ice is guaranteed! 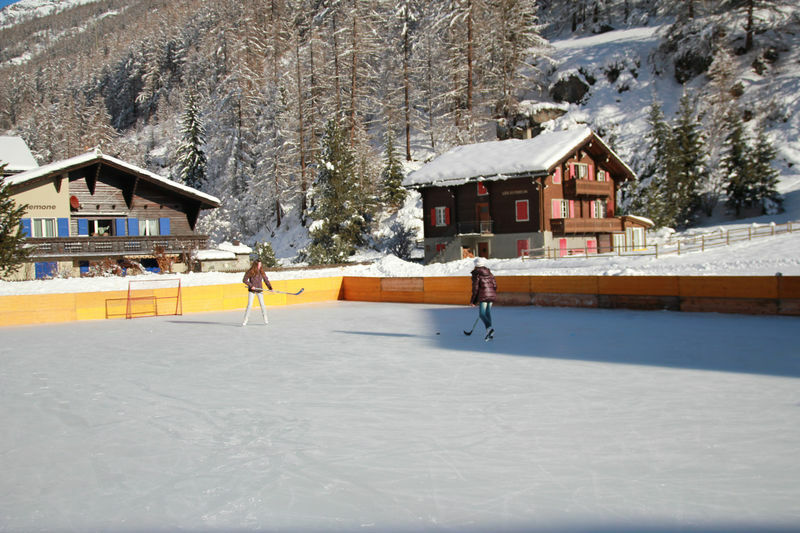 The natural ice rink is located in the heart of the village, and measures 27.5 metres by 17.5 metres. It is maintained by the municipality of Randa and is open to the public in good weather free of charge. 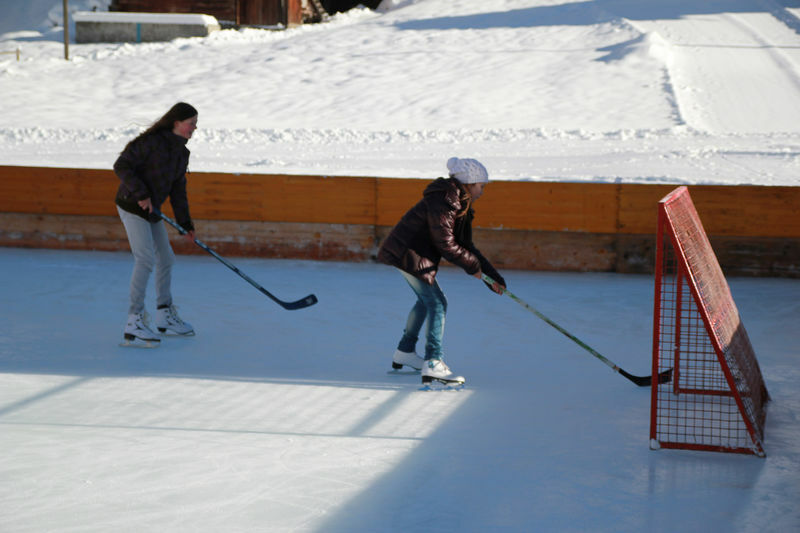 Visitors are welcome to skate, play games of ice hockey or just have fun on the ice. The mountain setting is impressive; restaurants nearby offer refreshments.